In order to build the world's first practical blockchain 4.0 project to support large-scale application, the InterValue project has a strong team: more than 60 people led by doctoral masters in the industry, more than 40 developers, and other experienced Project consultants and strategic partners. This team provided a solid guarantee for a blockchain project based on technological innovation. Members have devoted themselves to various types of industry information technology solutions, personalized products, and services for many years, and have conducted in-depth studies in the areas of cyberspace security, big data and cloud computing, simulation technology, financial computing, and information system integration development. 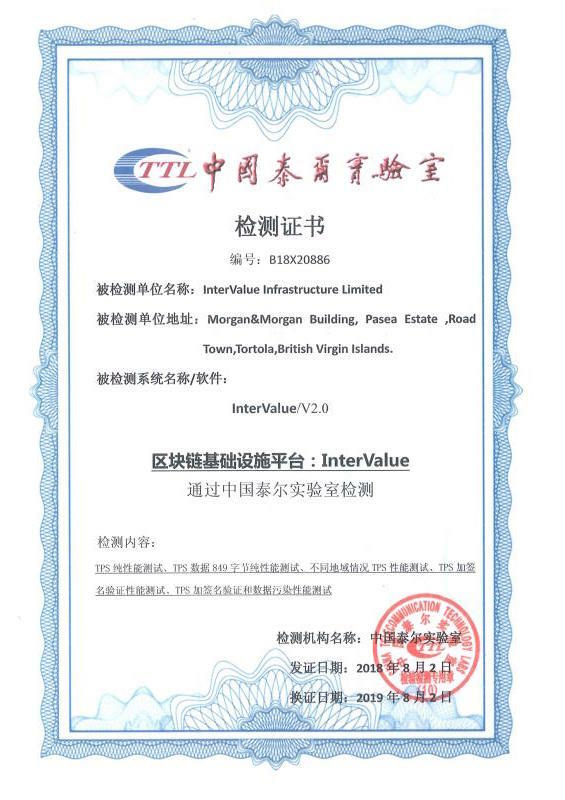 Prior to the InterValue project, the team has developed projects that include: Distributed equity transaction platform based on blockchain, Blockchain infrastructure for live broadcast, Smart home and fitness devices based on blockchain, Data storage and transfer platform for business and customer based on blockchain, Transaction platform for movable and immovable property and usufruct based on blockchain, Distributed storage based on blockchain system. Of particular note are the P2P, privacy protection, encrypted virtual currency and anonymous communication cases. P2P: P2P file storage, P2P VoIP, P2P trust mechanism. Privacy protection: Data release of privacy protection, a Prototype system of zero-knowledge proof, Identity management, and privacy protection research. Encrypted virtual currency: Some virtual cryptocurrencies. Anonymous communication: Network traffic accelerator based on the private communication protocol, Encrypted communication software based on Blockchain.